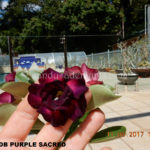 PAGE 2 … FOR SALE SEEDLINGS GUARANTEED FLOWERED TO PICTURE ON DAY OF OPENING – IF YOU ARE WISHING FOR COLOURS EMAIL ME ON sandysadeniums@bigpond.com as I fill orders first. 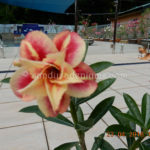 Updated 24 April. 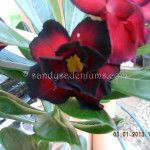 PAGE 3 FOR SALE MOTHER PLANTS MY LOSS YOUR GAIN I HAVE ENJOYED FOR MANY YEARS NOW TIME TO SIFT AGAIN. 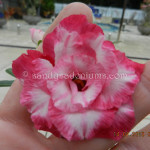 EMAIL sandysadeniums@bigpond.com for orders . 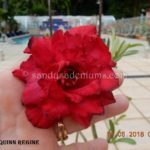 Updated 24 th April …. 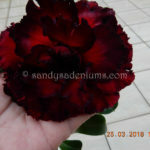 NEARLY SOLD OUT TILL SIFT AGAIN. 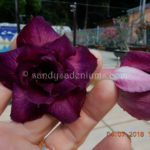 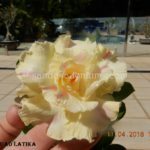 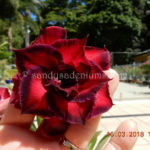 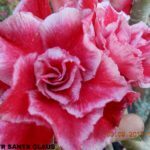 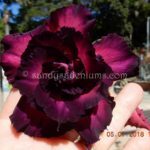 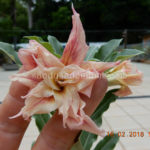 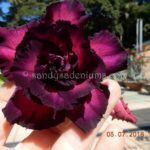 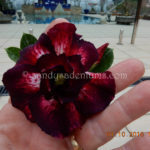 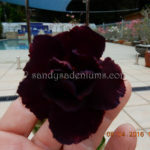 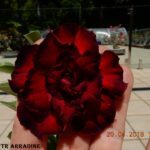 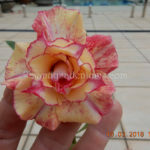 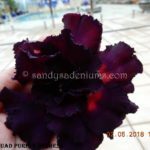 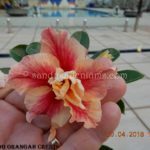 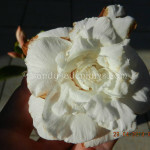 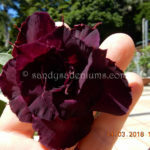 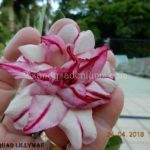 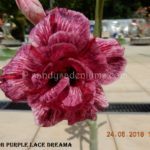 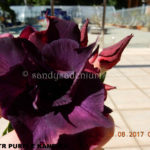 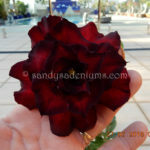 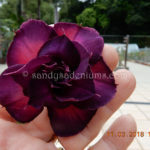 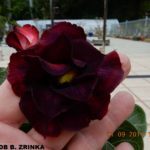 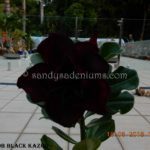 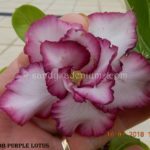 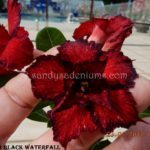 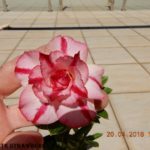 FOR SALE PLANTS ARE ON PAGE 1 , 2 AND 3 CLICK ON THESE PAGES ON RIGHT HANDSIDE OF PAGE WILL GIVE YOU A NUMBER AND NAME AND PRICE THEN EMAIL ME ON sandysadeniums@bigpond.com PRE ORDERS ARE FILLED BEFORE WEBSITE UPLOAD .LISTINGS ARE MADE ON SANDYS ADENIUMS FACEBOOK AS WELL. 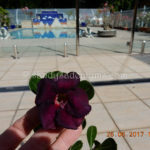 ( CLOSED FROM 9 TH MAY – 21 ST MAY. 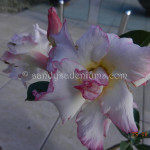 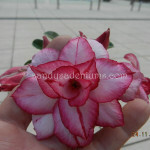 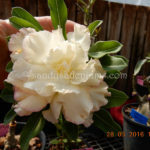 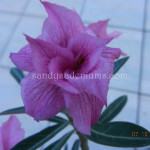 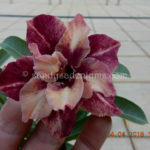 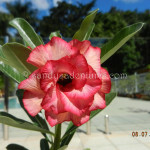 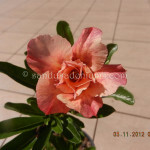 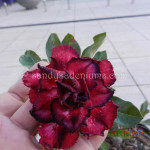 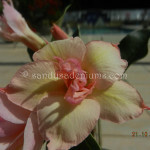 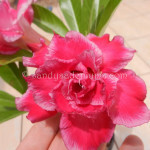 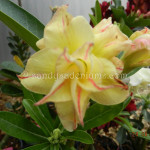 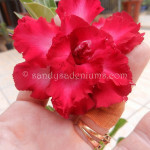 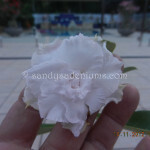 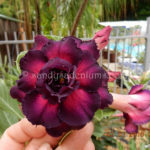 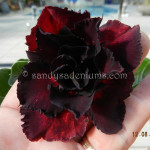 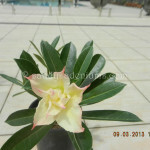 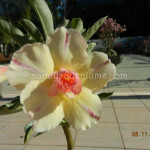 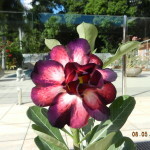 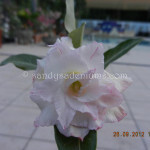 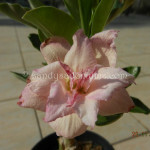 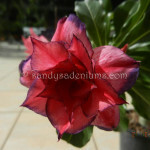 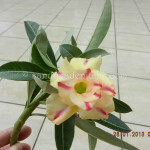 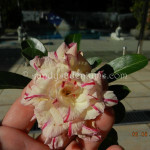 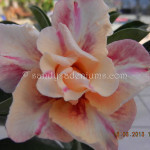 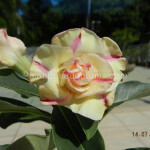 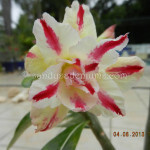 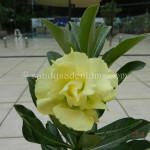 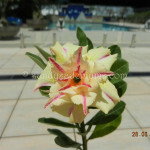 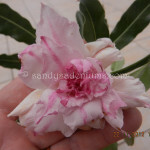 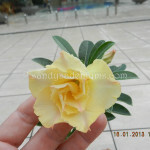 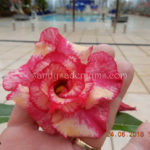 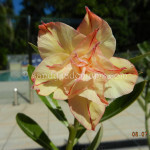 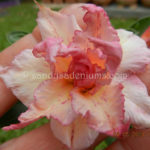 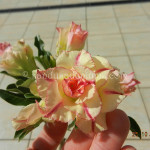 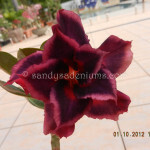 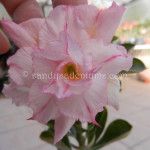 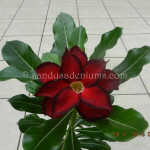 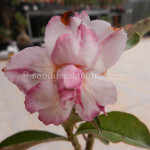 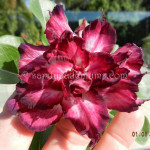 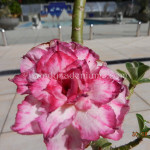 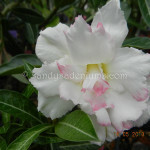 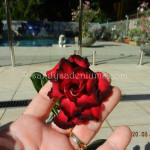 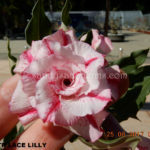 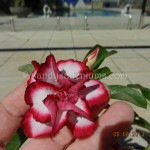 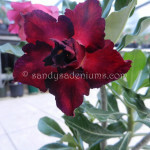 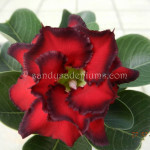 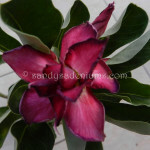 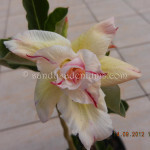 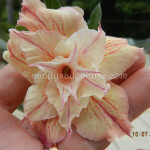 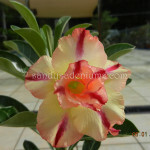 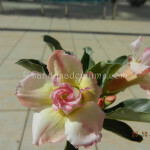 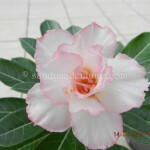 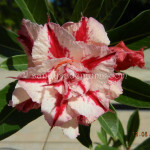 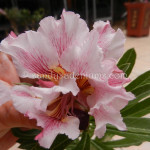 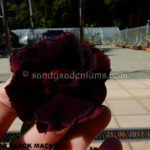 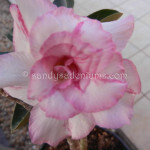 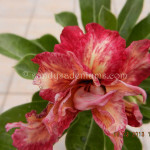 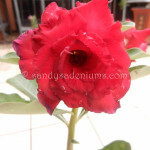 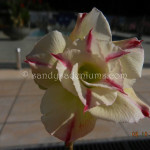 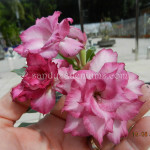 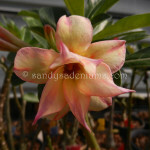 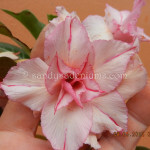 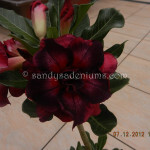 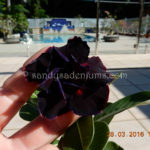 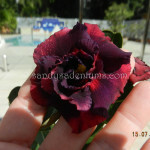 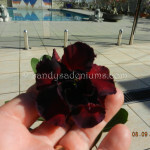 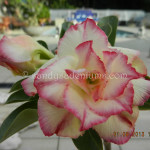 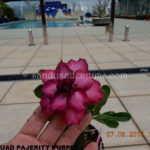 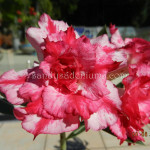 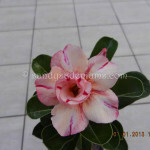 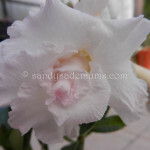 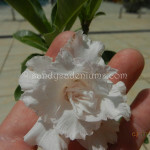 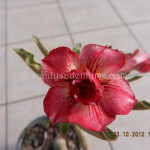 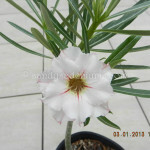 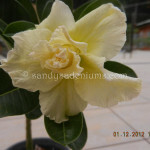 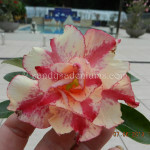 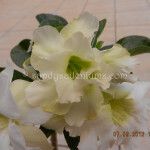 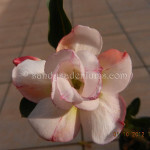 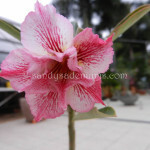 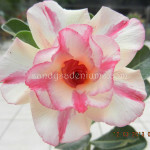 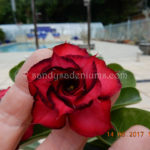 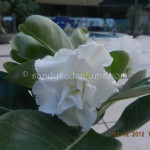 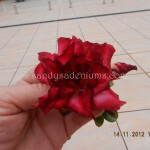 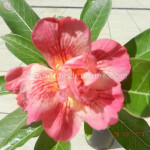 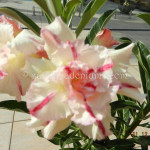 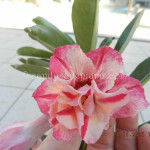 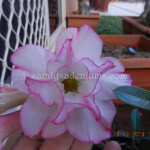 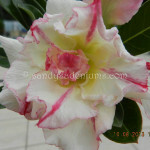 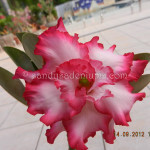 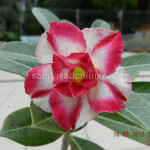 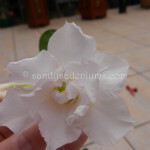 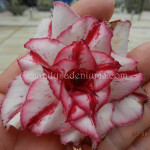 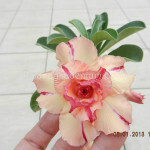 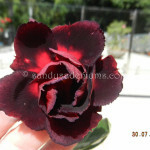 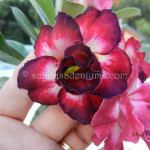 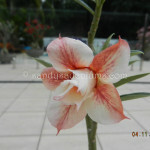 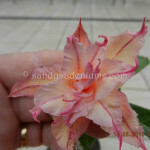 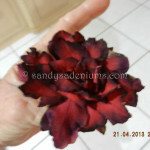 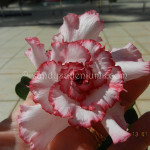 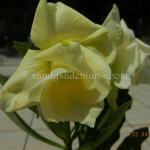 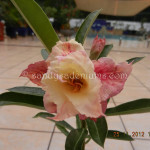 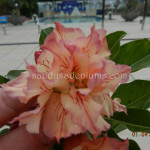 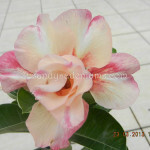 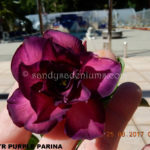 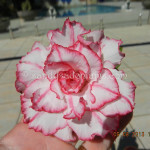 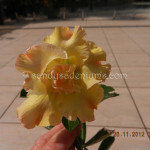 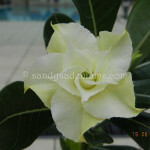 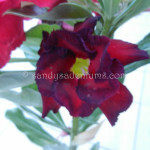 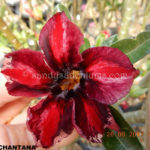 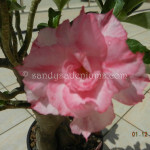 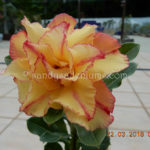 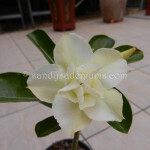 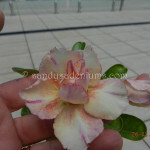 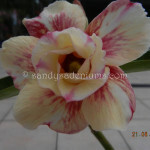 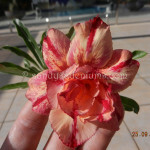 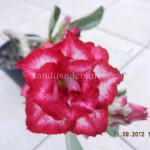 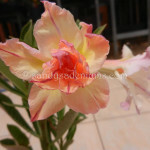 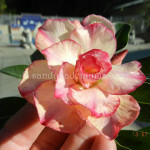 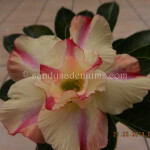 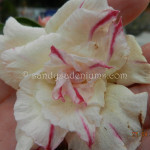 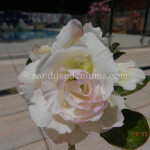 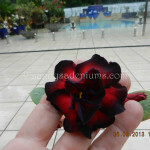 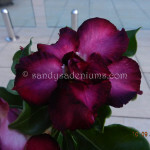 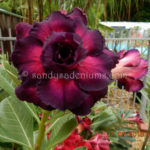 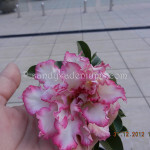 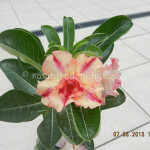 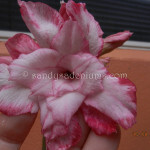 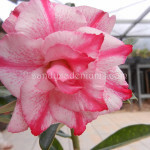 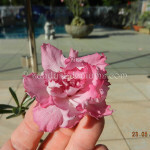 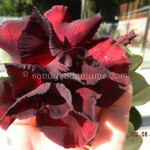 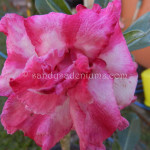 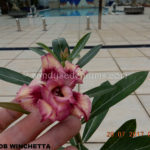 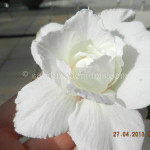 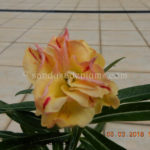 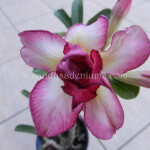 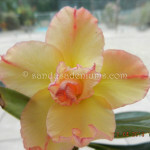 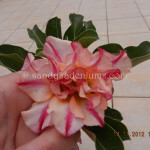 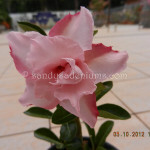 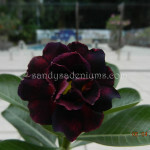 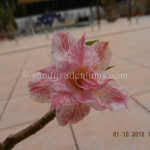 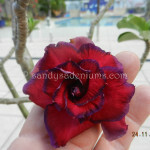 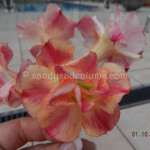 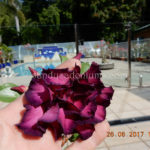 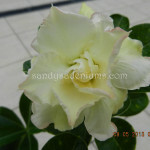 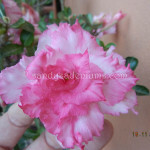 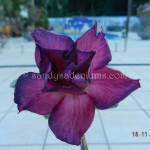 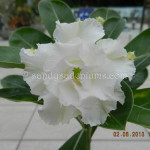 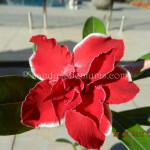 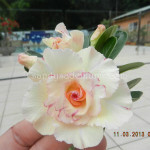 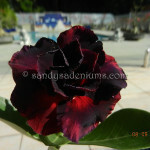 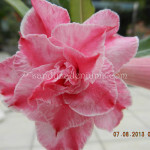 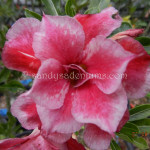 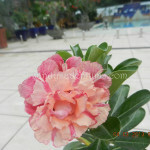 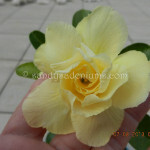 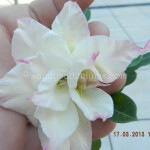 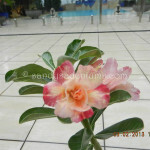 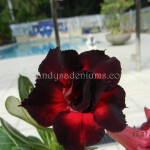 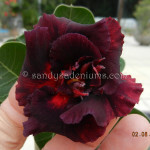 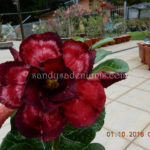 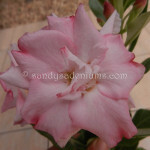 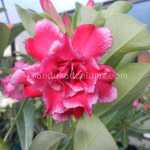 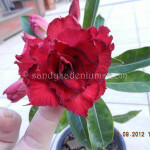 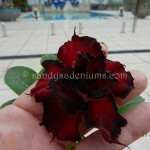 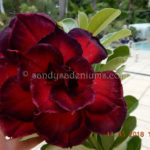 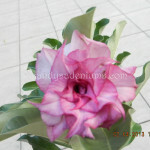 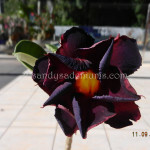 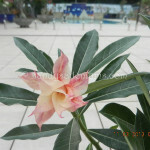 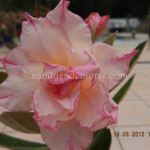 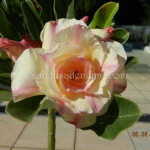 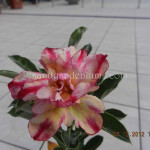 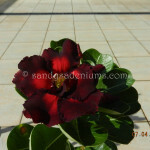 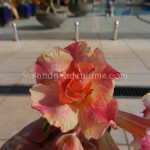 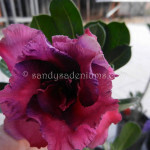 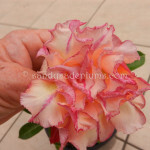 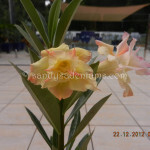 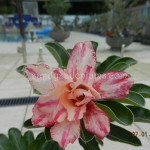 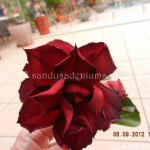 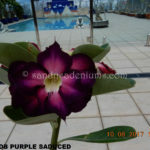 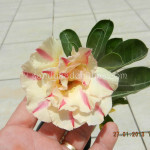 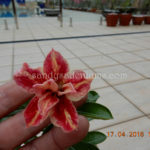 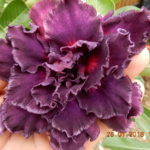 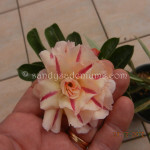 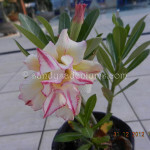 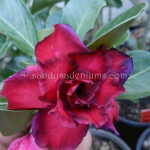 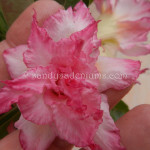 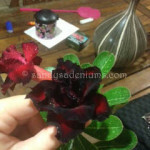 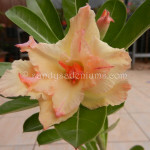 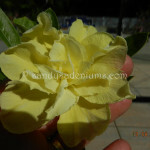 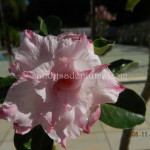 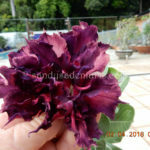 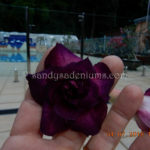 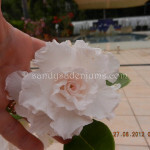 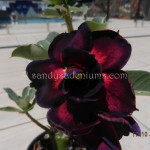 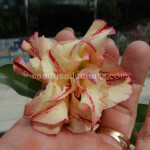 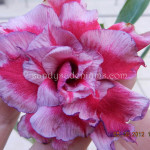 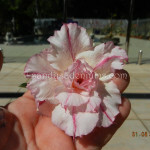 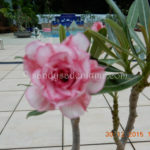 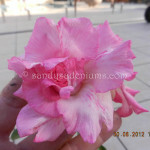 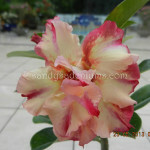 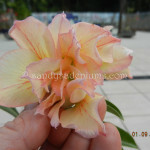 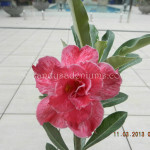 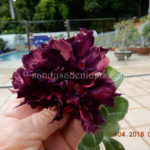 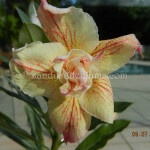 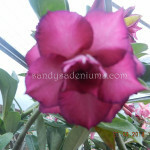 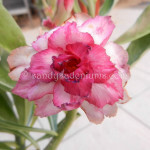 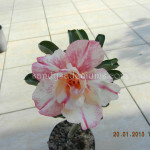 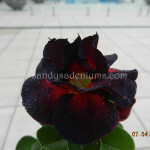 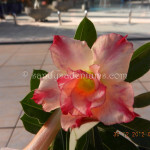 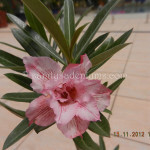 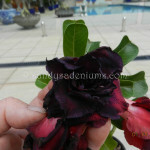 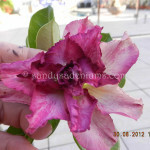 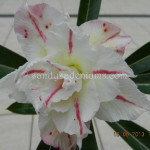 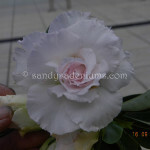 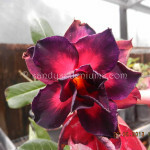 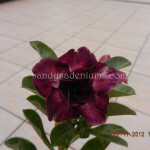 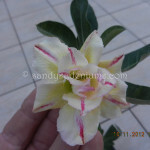 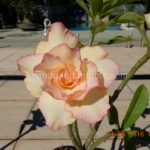 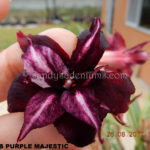 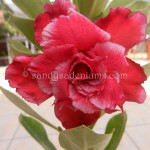 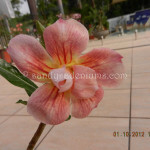 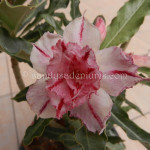 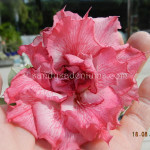 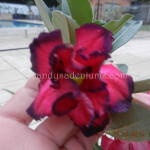 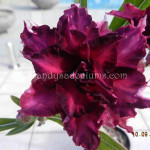 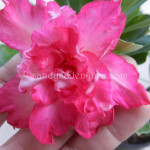 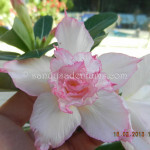 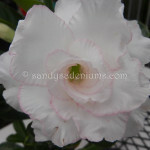 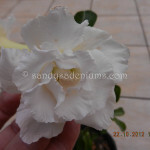 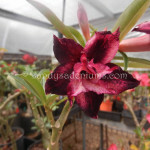 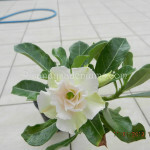 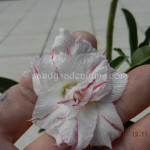 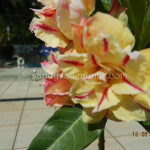 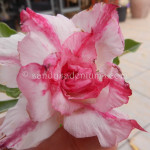 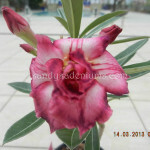 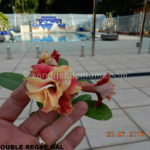 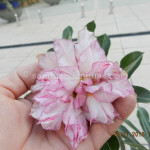 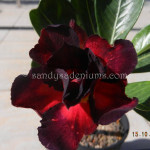 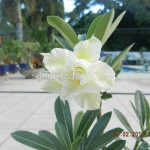 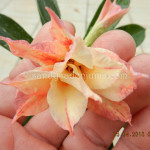 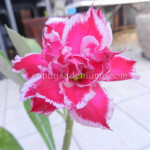 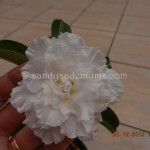 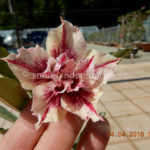 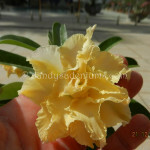 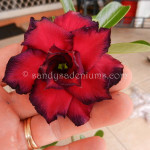 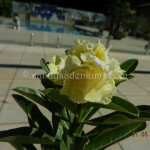 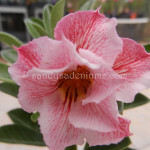 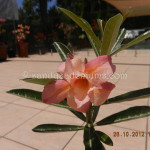 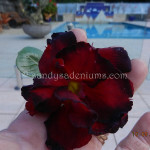 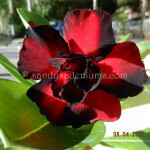 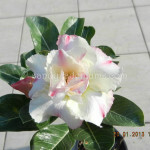 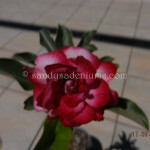 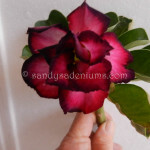 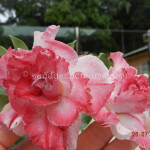 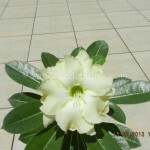 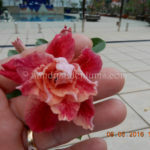 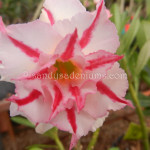 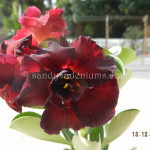 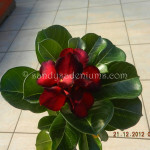 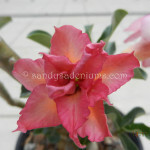 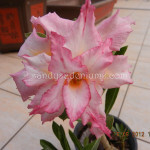 ALL ADENIUM ENQUIRIES PLEASE EMAIL ME ON sandysadeniums@bigpond.com and will return your email OR PHONE 0400575681 . 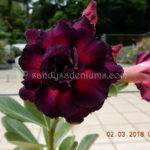 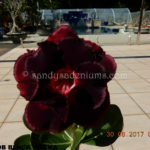 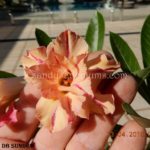 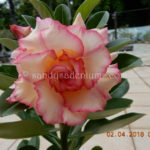 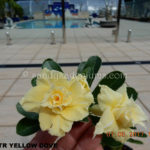 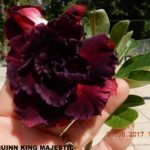 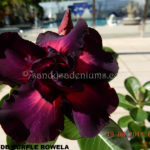 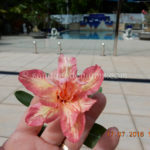 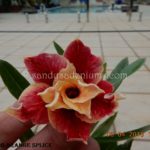 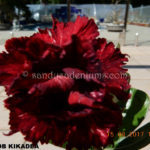 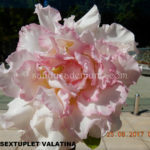 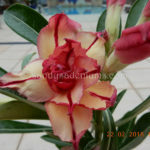 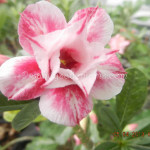 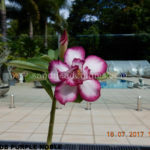 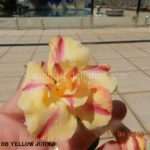 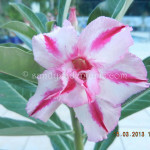 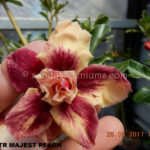 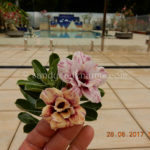 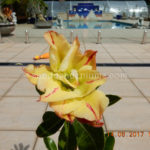 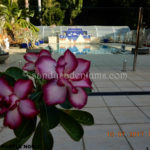 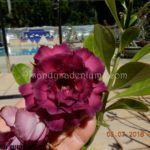 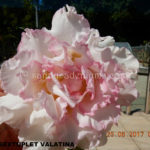 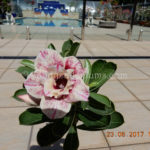 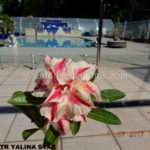 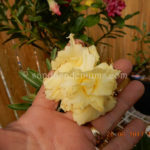 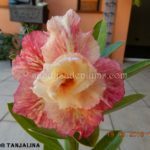 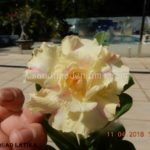 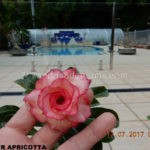 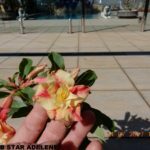 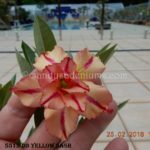 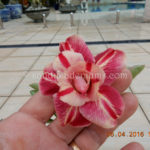 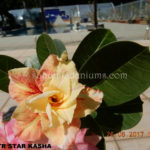 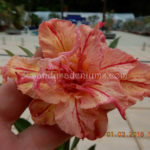 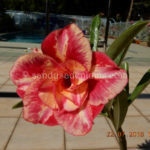 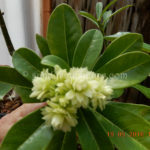 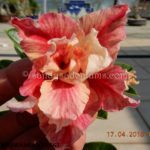 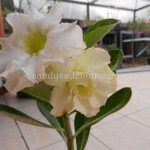 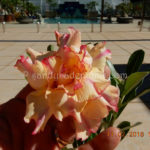 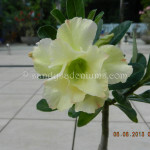 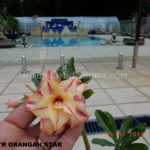 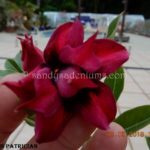 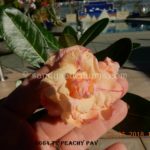 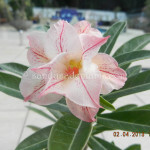 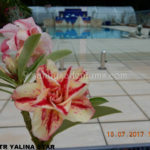 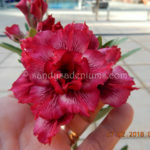 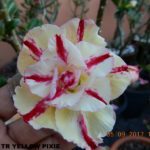 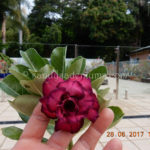 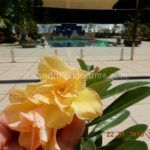 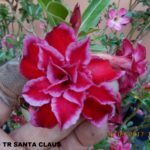 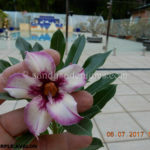 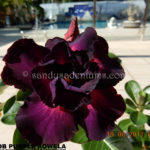 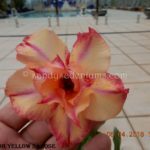 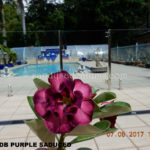 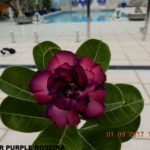 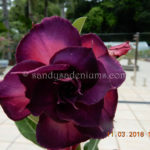 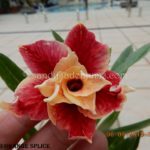 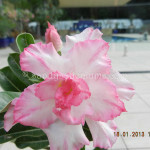 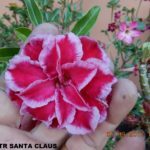 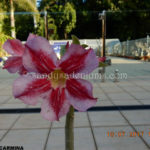 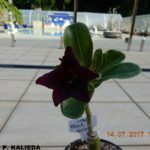 I will try to return your enquiries in 24hrs as I maybe working with in my ADENIUM GARDEN which I try to do through the day and emails at night.